The Master in Big Data is a one year program that has been designed to meet the needs of students in Big Data Technologies before embarking on a career in IT or on the procurement of a PhD. 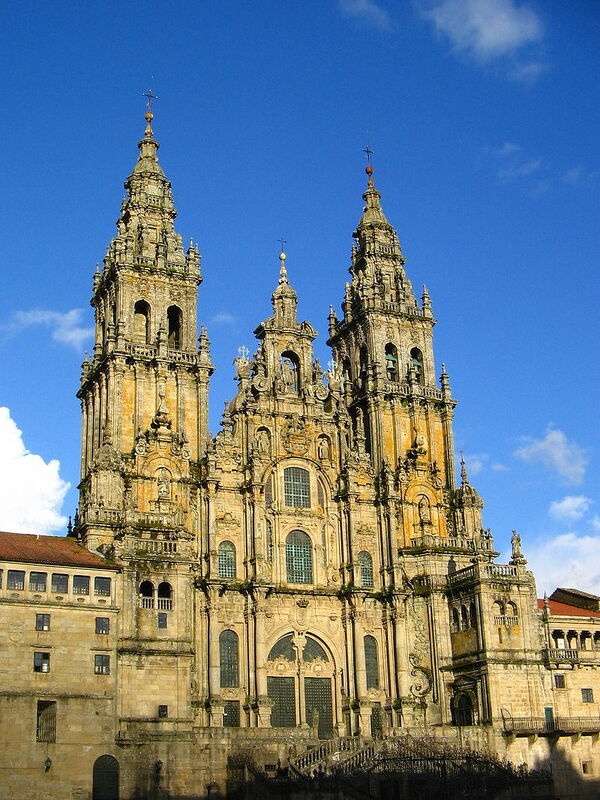 It is run in conjunction between the University of Santiago de Compostela and the University of Murcia. In the 2015/2016 academic year, the Interuniversity Master in Massive Data Analysis Technologies began to be taught: Big Data. The master’s degree was evaluated positively by the National Assessment Agency and on 4/30/2015 it was declared as official degree by the Council of Universities. It is one of the first Masters verified at national level (and declared of official character by the Council of Universities) in the subject of Big Data.